Moving to the South of France? Wondering where to start? Whether you are British and call it the South of France, Irish and call it the French Riviera or even Canadian, Australian or South African and call it Southern France, the French will quickly remind you all when moving to the South of France that’s it’s actually called the Cote d’Azur! 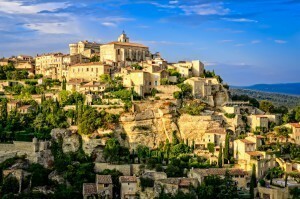 Moving to the South of France as an expatriate can be a demanding experience though. Therefore, our financial tips and financial advice French Riviera aim to smoothen that process. A topic that needs no debating among expatriate communities is the beauty and lifestyle that the South of France offers. With the delights of Nice, Cannes, Monaco, and Saint Tropez close by, the French Riviera gas remained a popular expatriate relocation destination. 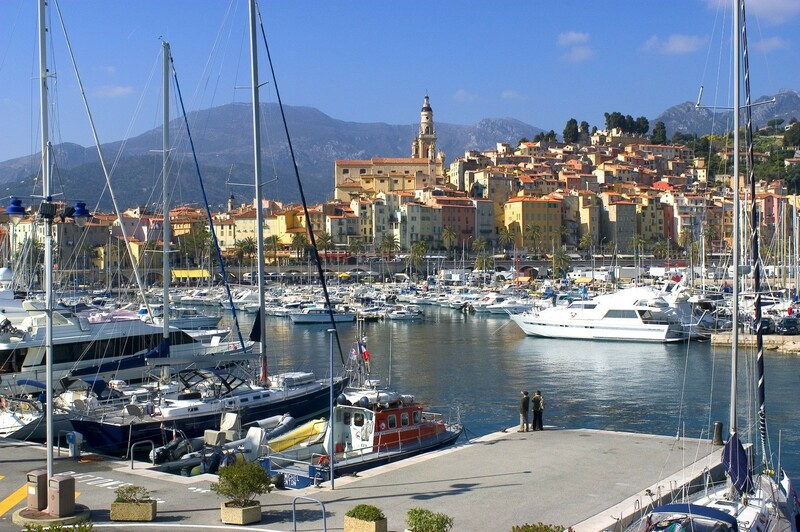 The Cote d’Azur is the jewel in the French crown and you must be realistic with your budget. Gone are the days of cheap picturesque properties tripling in value as your second home. Crucially though, this strong demand in the property market affords buyers the safety net of stable and rising property values. You can find numerous properties with stunning views and deep architectural character within the €1m bracket with those on the sea rising towards and beyond €1.5m. A popular alternative for couples and retirees are apartments which they can buy from as little as €160,000 even in the some of the region’s most vibrant areas. This is an expansive topic and one that cannot be covered in full here. Please see Harrison Brook’s dedicated follow-up blog: Purchasing property in the South of France to explore this topic in greater depth and read our financial advice French Riviera. One of our key financial tips though is to ensure that in the excitement of finding ‘the perfect property’, the competitiveness and timing of your foreign currency exchange deal is not overlooked. Therefore, charges levied by high street banks can be extortionate and representatives will likely lack the expertise and incentive to advise you on the best time to deal. Taking impartial professional advice on such currency matters is a must for any buyer. This can vary dramatically depending on the lifestyle you wish to lead and level of comfort you require. Mortgage costs excluded, a budget of €2,500-3000 pm (65% for singles) would allow for a couple to enjoy an active and rewarding social life. Obviously, for those wishing to frequent the region’s hotspots, dine in Nice, Cannes and Saint Tropez’s more esteemed restaurants, and maybe even enjoy the odd flutter and drinks in Monte Carlo, an increased budget is advised. An important factor is the ‘high season’ that stretches across the summer months of June, July and August. The tourists from all over the world enjoy the coastline during this period and so prices and rates can become inflated. For example, a plat du jour can increase from €15 to €20 or €25 to control the demand. Though at times frustrating, this does ensure the equilibrium and service in restaurants is maintained. The worst offenders for such pricing strategies are the more touristic restaurants such as those in Cours Saleya, Nice. However, once you live here you will discover the more authentic places to wine and dine, such as Bar de la Bourse, Jan, and my personal favorite Melody. A strong educational background is essential for your child’s competitiveness in accessing the best Undergraduate and Postgraduate degrees. The International School of Nice (Nice). The International Bilingual School of Provence (Aix-en-Provence). Mougins is a prestigious school with 50-years experience located in the Sophia Antipolis technology park, a 30-minute drive from Nice. Many of our existing clients speak very highly of the school and as such, it is Harrison Brook’s international school of choice. Moreover, the Mougins follows the English national curriculum which has the key advantage of students easily integrating into the UK higher education system. A sliding entrance fee scale of €800, €600 and €400 exists for returning families. thoroughly planning current and future educational costs should form an integral part of any expatriate’s financial strategy when moving to the South of France, and we make it easy by getting started today. Usually, the term ‘Offshore’ attracts much negative publicity. Common knowledge portrays it as a dark and deceitful world where the super-wealthy hide their yachts and fortunes. This depiction is inaccurate though and is akin to describing all sports fans as hooligans. Basically, an offshore bank account is simply an account located outside the depositor’s country of origin. No Ferrari needed. In fact, offshore banks offer the most cost-effective and convenient way for expatriates to manage their global payments and financial obligations. Experience at Harrison Brook has taught us a simple rule: If you are from country A and you live in country B, you should bank in country C. Offshore banking swiftly eradicates the common bureaucracies of living abroad, allowing you to enjoy your reasons for moving to the South of France in the first place. Compare the offshore bank accounts available. The region’s relaxed atmosphere and ‘laissez-faire’ approach to life is a key attraction for moving to the South of France. This attitude is great for many aspects of your new life. However, it can be extremely frustrating when dealing with your finances. For instance banks in France are generally closed on Mondays and shut between 12pm-2pm for lunch during the remainder of the week. At Harrison Brook, we understand the importance of service and resolving clients’ queries as quickly as possible. We aim to respond and where possible resolve all enquiries within 24hrs. Furthermore, the UK is arguably the most regulated financial advisory market and the ‘Twin Peaks’ model enforced by the Financial Conduct Authority (FCA) & Prudential Regulation Authority (PRA) ensures that clients receive only the highest levels of advice and protection. So, get started today with professional, expert expat financial advice French Riviera from a UK adviser. It is easy to do that through our online advice service. When planning your new life abroad without fully understanding your current financial situation is extremely risky and unadvised. A free evaluation will help assess how robust your existing arrangements are for attaining your long-term personal objectives. 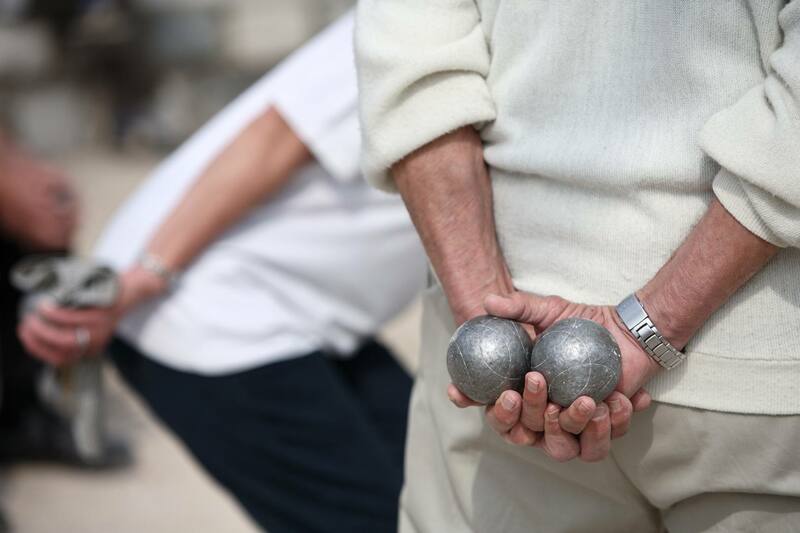 Additionally, the rules and regulations regarding your pensions and investments whilst living in France can be complex. Where are you liable for tax purposes? Can your pension provider make payments overseas? How are your lump sum and lifetime allowances affected? Moving to the South of France is an exciting and life-changing event, but it can hold many financial implications. Whatever you plan is, taking expert financial advice French Riviera is an essential step in ensuring your every possible success.